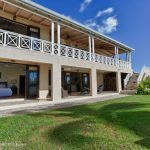 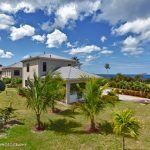 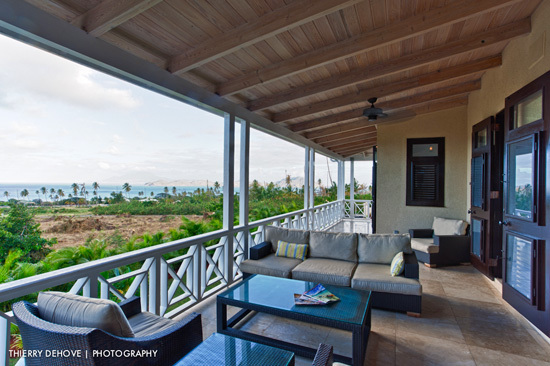 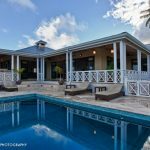 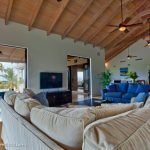 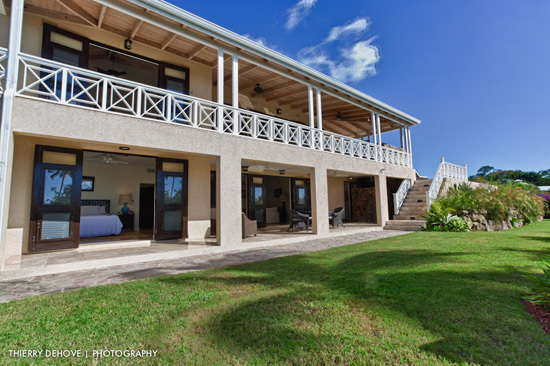 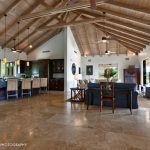 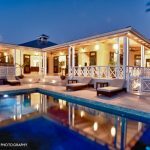 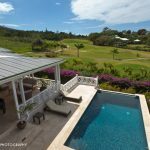 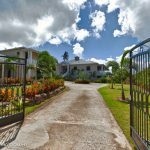 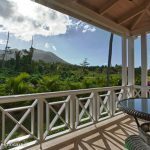 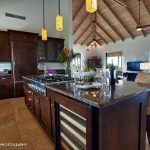 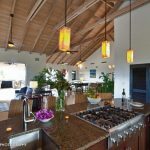 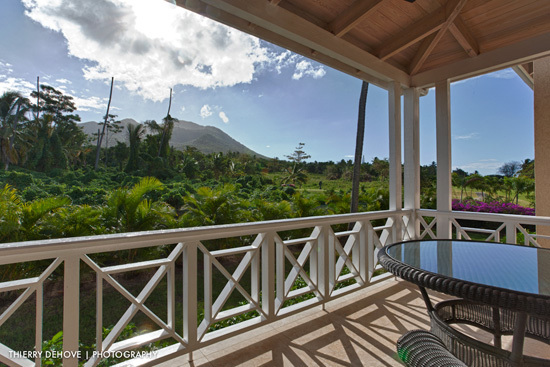 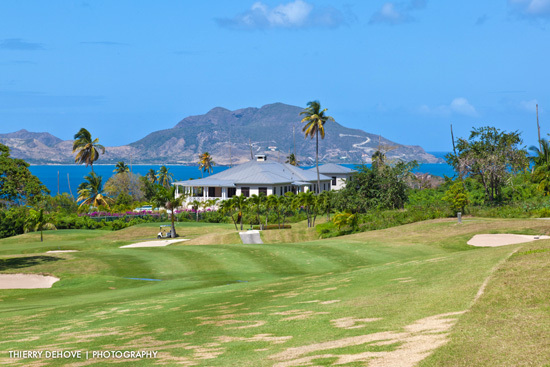 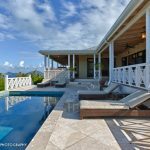 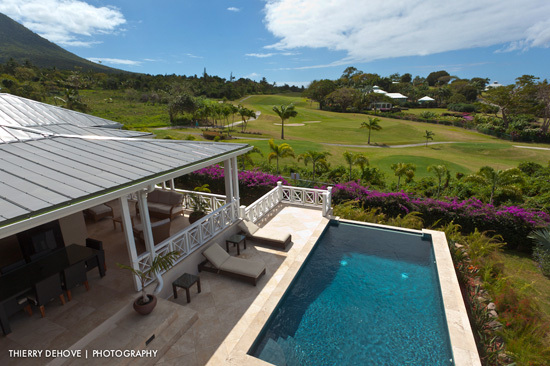 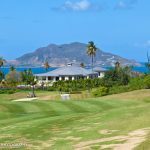 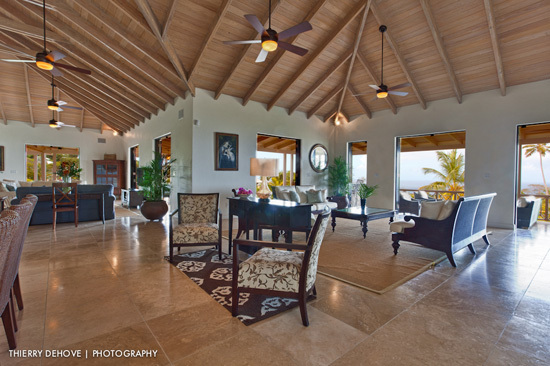 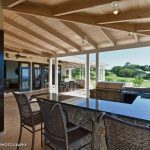 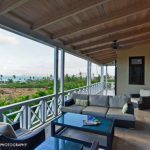 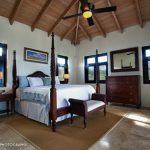 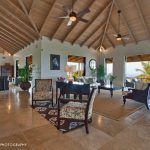 Adjacent to the 12th fairway of the Four Seasons golf course, Palm Breeze is an amazing luxury villa built to the highest specifications taking advantage of panoramic views of St. Kitts and the sea. 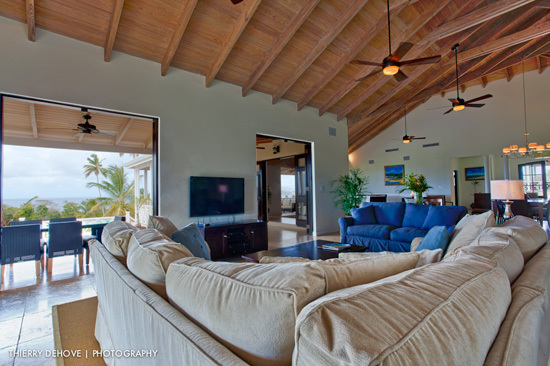 Perfect for a large group or even smaller—looking for space to spread out and relax—Palm Breeze offers luxury and privacy while at the same time the convenience of being near beaches, restaurants, the charming town of Charlestown plus tennis, golf, and spa at Four Seasons. 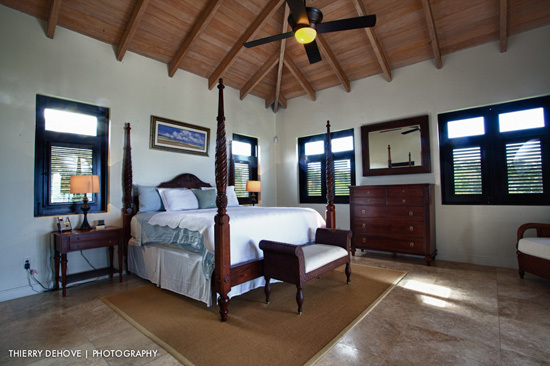 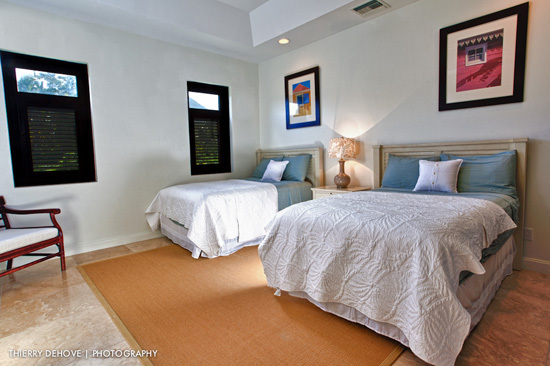 There are five bedrooms in the main house, plus an adjacent two-bedroom guest cottage. 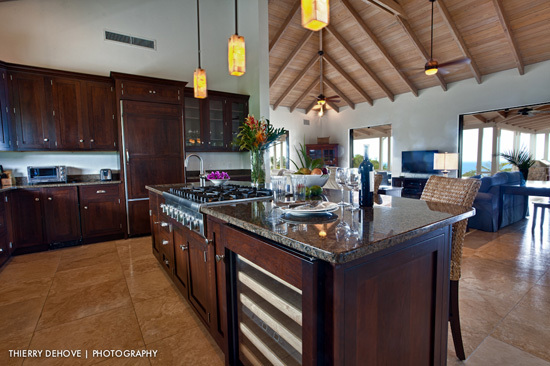 Your every wish will be fulfilled from provisioning, reservations, wine lists, or private chefs—whatever will make your holiday perfect. 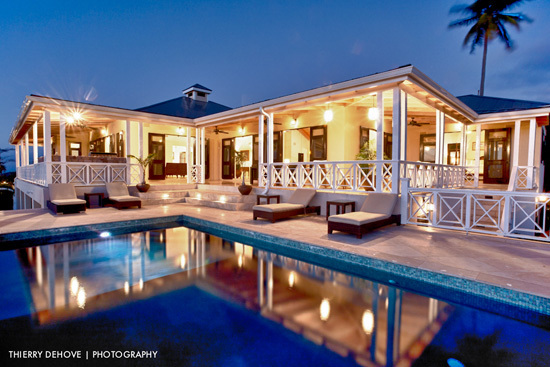 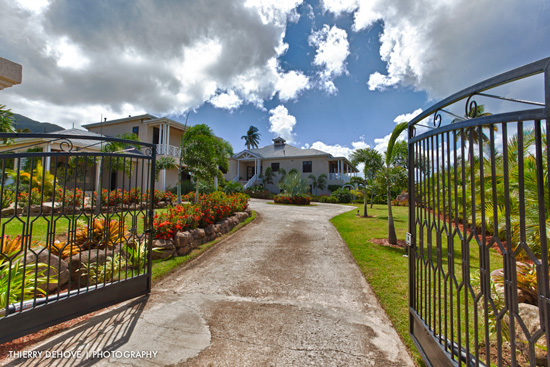 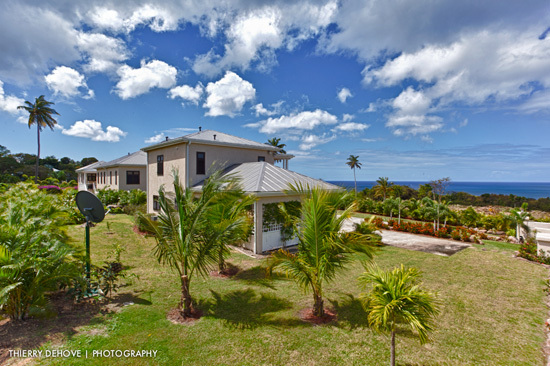 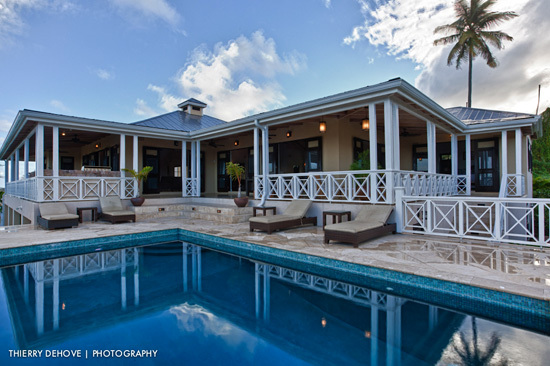 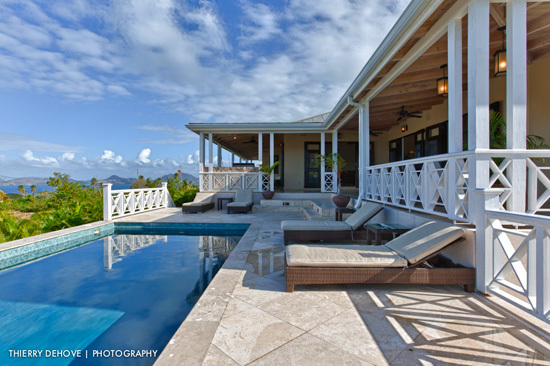 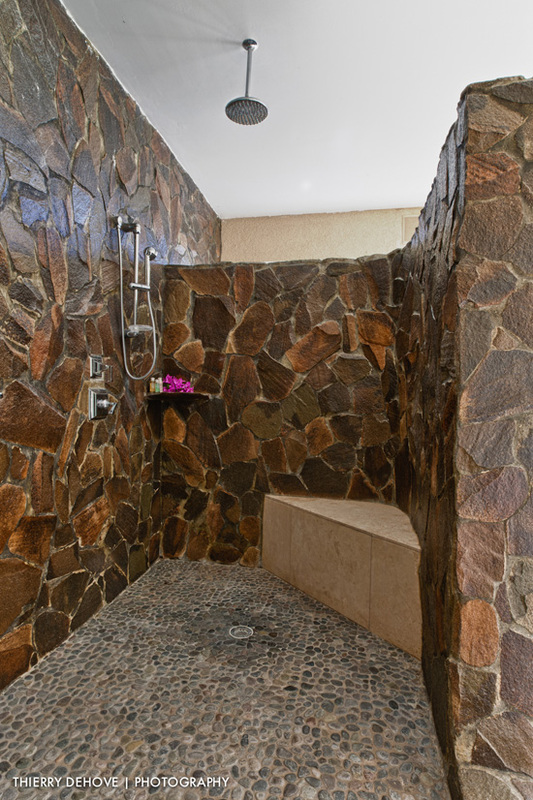 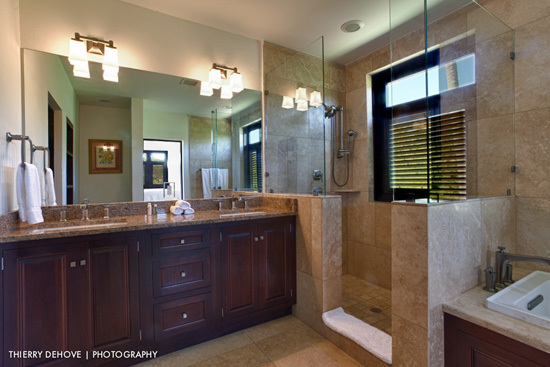 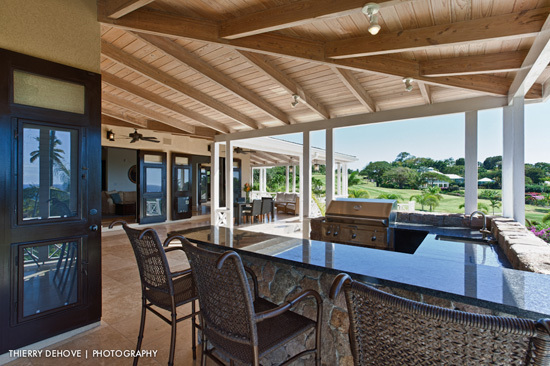 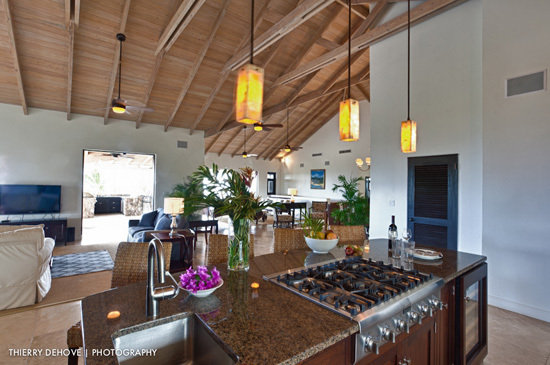 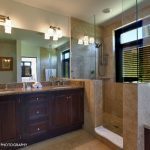 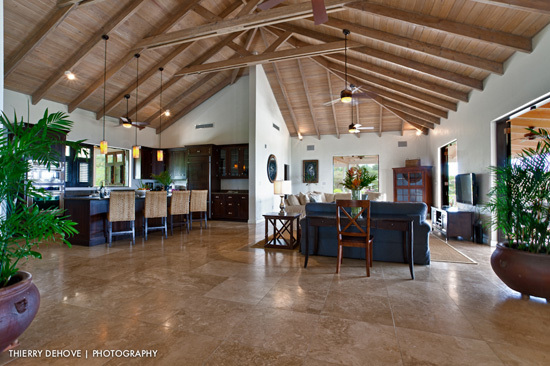 This home offers the highest standard of amenities the island has to offer.